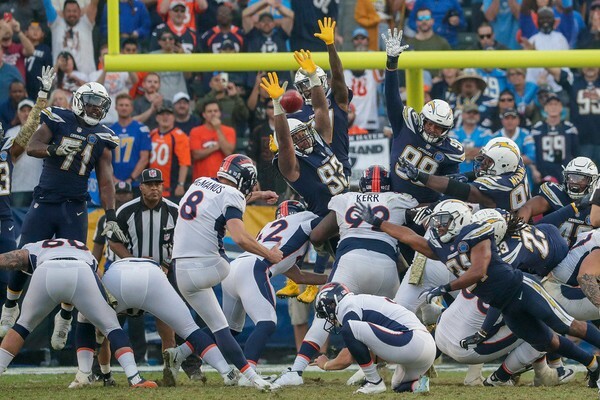 Broncos Gab - Page 2 of 270 - The Definitive Denver Broncos Blog! 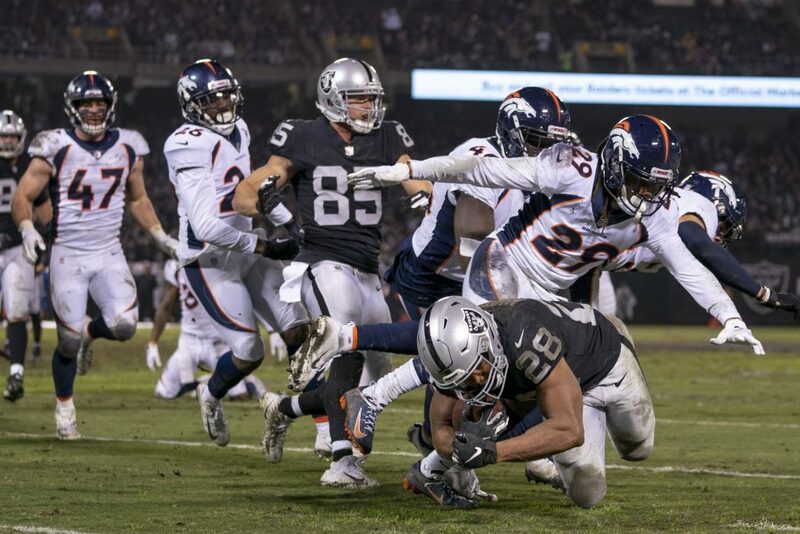 No pro athlete likes to ever be called a ‘quitter’ and Broncos cornerback Bradley Roby took exception to some comments by ESPN analyst Jason Witten during the broadcast of Monday night’s 27-14 loss at the Raiders. Coach Vance Joseph stood up for Roby, stating that Roby and the team has never quit, and that he’s never questioned the players on the team. “I didn’t see that,” Joseph said. “Our team has maxed out every game we’ve played; we haven’t won enough games, obviously, but how we play, how hard we play, it’s no issue. Roby fired back about the comments, not happy about what he labeled as “the most disrespectful thing” you can say about a player. “I was like, wow, I can’t believe he went out of his way to do all that,” Roby said. “It’s unfortunate. I felt like he was reaching to say that because it was the end of the game. For him to characterize me as a quitter, quitting on my team, I feel like that’s the most disrespectful thing you can say in a team sport. 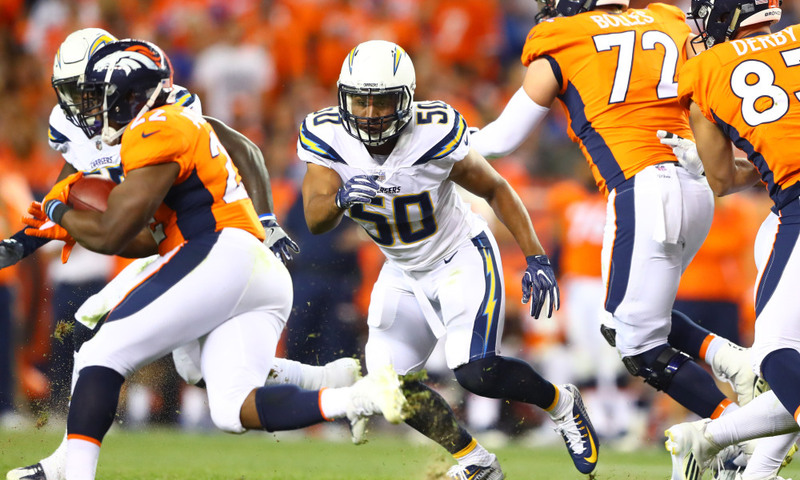 NFL Insider Adam Caplan gave Broncos fans some good news on Friday, as he reported that RB Royce Freeman was a go at practice, and that he is good to go for Sunday’s game at the Chargers in Los Angeles. 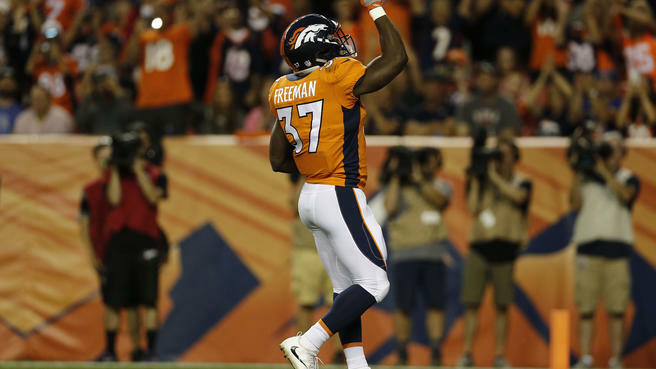 Freeman has been dealing with an ankle sprain, and has not played since week seven against the Arizona Cardinals in a Broncos Thursday night 45-10 win, the last time the team earned a ‘W’. On the year, Freeman has rushed for 309 yards, putting up 4.4 yards per carry with four touchdowns. His ability to help the run game will for sure give the team a spark on Sunday in Los Angeles. Broncos rookie running back Royce Freeman returned to practice on Thursday according to Nicki Jhabvala of The Athletic. His level of participation is unclear, though he was seen wearing a helmet at the start of practice. This would be a quick recovery for Freeman, who is only two weeks removed from suffering a high-ankle sprain. 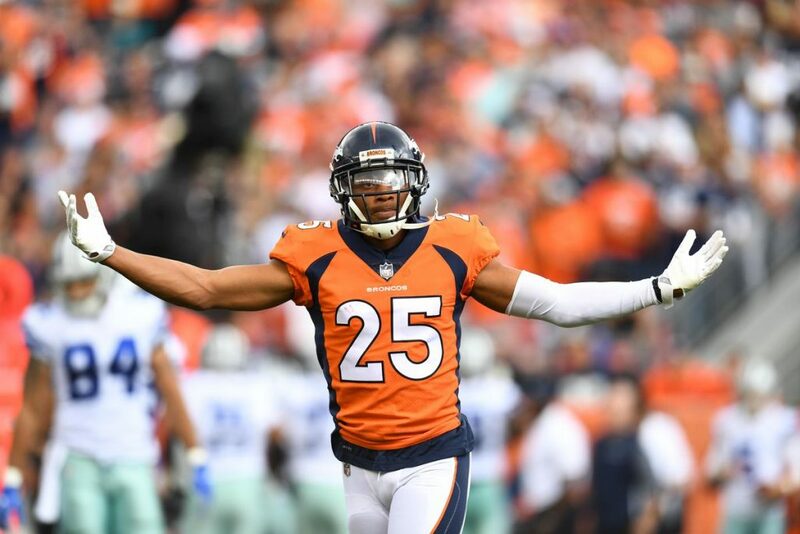 If Freeman returns for Sunday’s home game against the Houston Texans, it would be a downgrade for both Phillip Lindsay and Devontae Booker. The Broncos may err on the side of caution with their bye week coming up in Week 10. 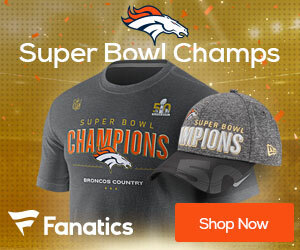 The Broncos have traded wide receiver Demaryius Thomas to the Texans in exchange for a 2019 fourth-round draft pick, Kevin Patra of NFL.com reports. This according to sources informed of the deal. 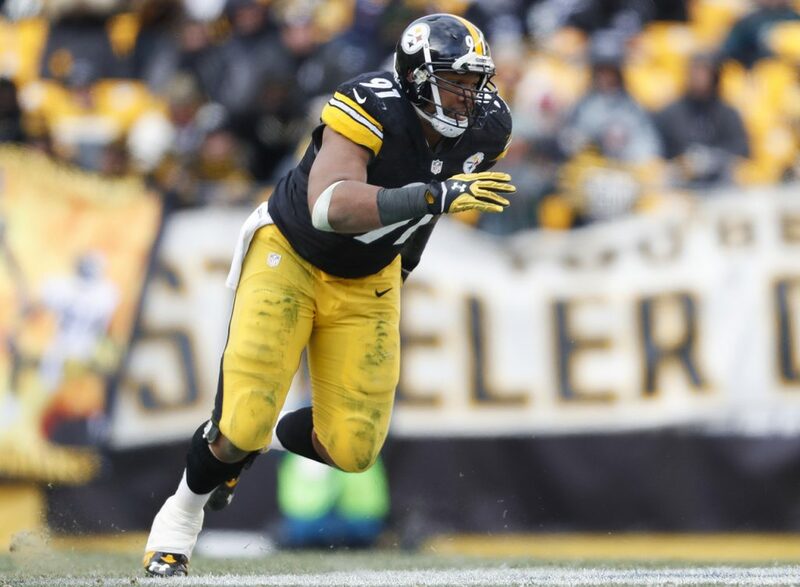 The teams are also swapping seventh-rounders, per Ian Rapoport of NFL Network. Thomas is the first big-name player to move on the final day trades can be executed. Thomas will immediately face his former team when the Texans host the Broncos on Sunday. 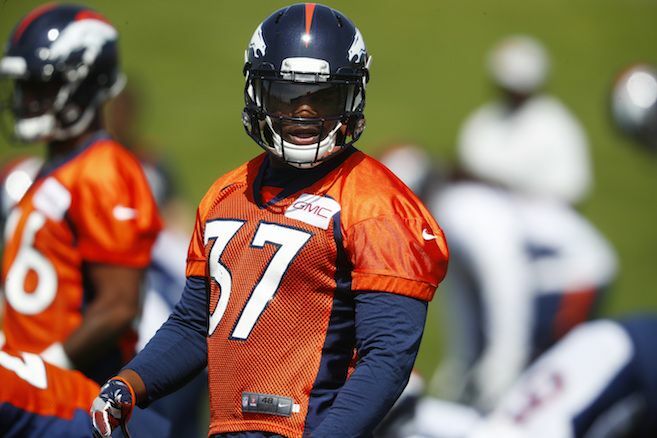 The Broncos moving the 30-year-old receiver was heavily speculated in recent weeks. Thomas’ production has waned this season as his rapport with Case Keenum hasn’t materialized. 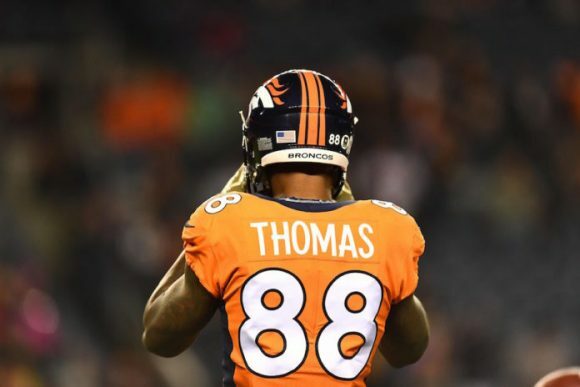 With $14 million in base salary for 2019, it was likely the end of the line for Thomas in Denver. Sitting at 3-5, staring at another lost season, getting a draft pick in compensation made sense.